Kristin has more than 20 years of management experience in the senior living industry, beginning her career as a nursing home administrator with Beverly Enterprises. As a founder of Solutions Advisors, she has also managed sales and marketing re-positionings, turnarounds and training in more than 50 communities. She has worked in operations, sales and marketing positions in both regional and corporate roles, as well as consulting roles, in 24 different states. 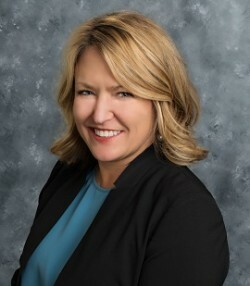 Most recently, as Chief Operating Officer for American Heritage Communities (AHC), a developer, operator and manager of retirement communities, Kristin was responsible for all operations, marketing and sales efforts of 250 employees. During her tenure she managed the development of a CCRC in Pennsylvania and the acquisition of a condo community which the company converted to high-end independent living rental, while managing two other communities in Pennsylvania and New Jersey. As Vice President of Marketing and Sales for Horizon Bay Senior Communities, Kristin oversaw all marketing and sales aspects of the company, which then operated 42 senior communities nationwide. While there, she increased occupancy of acquired assisted living communities from 79% to 88%, thereby facilitating the disposition of that portfolio and maintained a 93% average blended census across company. 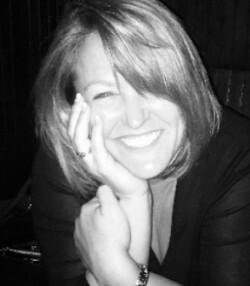 When not with her work family, Kristin is a devoted wife and stepmom to two teenagers who she takes to destinations ranging from Venice, Arkansas to Venice, Italy. She has been known to wilt when separated from the ocean and sun for long periods of time, a product of her Hawaiian birthplace and prefers a worn paperback on the beach or live music at a tiki bar with a well-made cocktail.